Dr. Greenberg is a Board Certified Orthodontist who has been practicing orthodontics for over 25 years. She completed her DDS degree at Northwestern in Chicago, IL; her MSD degree at Temple University in Philadelphia, PA; and her surgical orthodontic program at Harlem Hospital/Columbia University during 1990 and 1991. She was awarded for outstanding performance by the Dental Materials Department in 1988. Dr. Greenberg is a Diplomate of the American Board of Orthodontics, an Elite Provider of Invisalign®, and a certified provider of the DNA Appliance System for Sleep Apnea & Snoring. 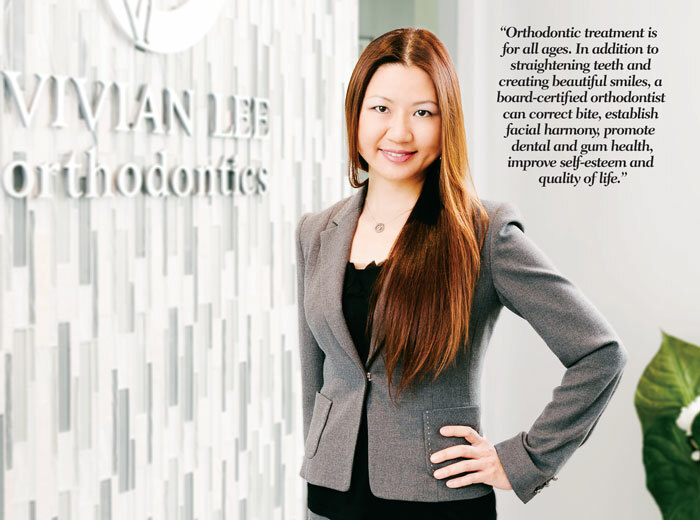 She is also currently a member of several orthodontic groups, organizations, and study clubs, including AAO, PCSO, CDA, American Academy of Dental Sleep Medicine, Occlusion Connection, and a Fotona Light Walker User Group. Dr. Greenberg has been published in the CDA Dental Journal. Dr. Greenberg specializes in Invisalign®, Invisalign Teen®, and maxillofacial orthopedics. Her goal is to improve the patient’s airway space for better overall breathing during the night which results in a more alert and less irritable day, therefore having a better quality of life! Dr. Greenberg enjoys taking on more difficult cases that usually require surgery. She has become known for correcting the patient’s bite in a non-invasive and non-surgical way. When other specialists suggest surgery, Dr. Greenberg is skilled at finding a creative way to use a non-extraction, non-surgical method of treatment to improve the patient’s smile without too much pain! She enjoys creating beautiful smiles and confidence in her patients and improving their quality of life. Minnesota born but Los Angeles raised, Dr. Greenberg now lives in the San Gabriel Valley and has been serving the Pasadena, CA area since 1991. She comes from a long maternal line of medicine women, including 3 out of 4 of her grandparents who had graduated from the University of Minnesota College of Pharmacy in 1920s. Two of her grandparents actually graduated together in 1925! She has a daughter, Alisa, who is also pursuing a career in medicine, and a son, Aaron, who is interested in law. In her spare time, Dr. Greenberg enjoys photography, traveling, reading, and looking for new ideas to improve her patient’s quality of care. I love creating beautiful smiles and faces that people will treasure for a lifetime! I find it extremely fulfilling to help my patients achieve a milestone worth celebrating, and I feel privileged to have the opportunity to transform their lives. I also love to learn and stay up to date with the latest developments and techniques in the field of orthodontics. I want to take full advantage of what new technology has to offer, and utilize my knowledge to help my patients achieve the best treatment results while maximizing efficiency and comfort. I was born in Taiwan and grew up in the Los Angeles area after spending a year in New York. 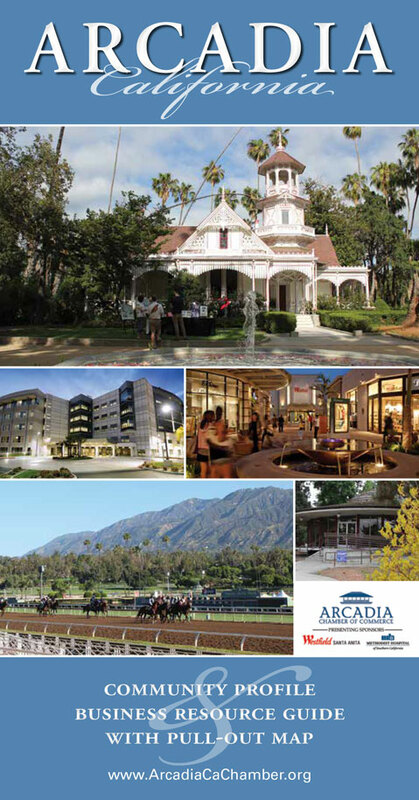 I now live in Arcadia with my husband where he grew up and practices medicine. We are blessed to have two beautiful daughters. I enjoy art and photography, playing piano and going to Disneyland with our kids, and spending time with family and friends.